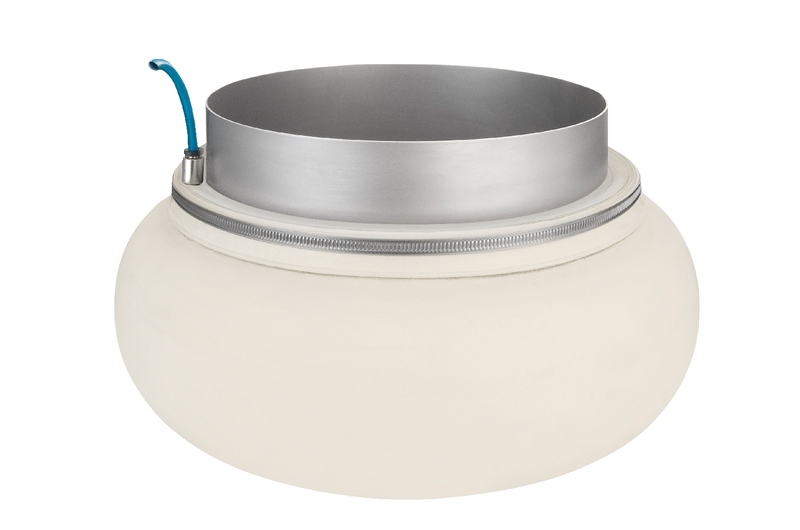 Innovative seals are sealls that serve a specific purpose not necessarily connecting machine parts together, but also to seal of filling stations, or productions facilities. With this inflatable bag clamp, a Big-Bag or bag is easy to fill, convenient to use and the work environment remains dust-free. 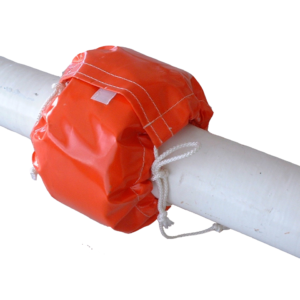 The inflatable bag clamps are custom-made in all pipe diameters, bag diameters and different lengths. Bag clamps can be fitted with 1 or more pneumatic fittings, with a choice of 2 types. Spray Shields are applicable where liquids are transported through pipes. When pipes, pipelines and valves are used to transport gases and liquids, gaskets are used to seal flange connections. 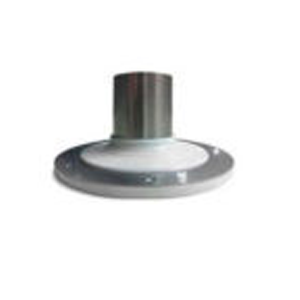 Spray shields are covers that are applied around the flanges of pipelines to protect the environment and the installation or for faster detection of leaks using so-called indicative material. 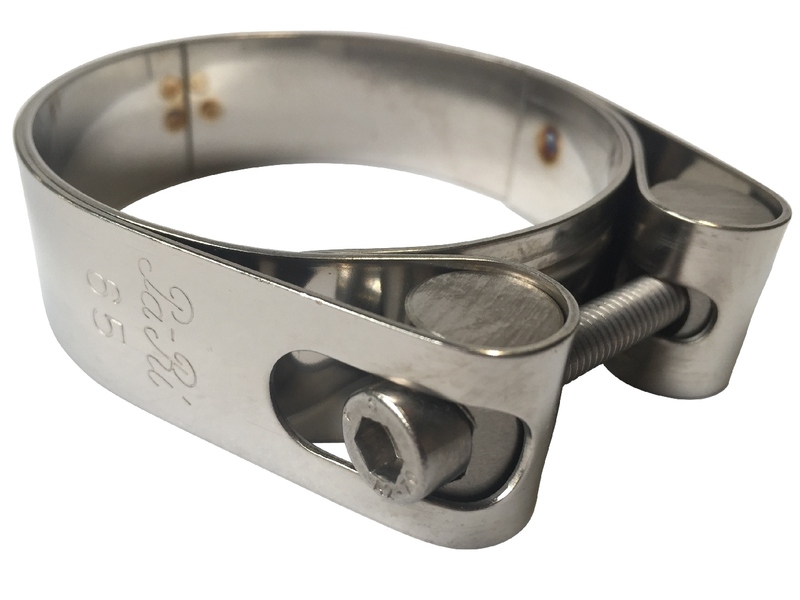 In order to be able to connect every flexible sleeve in a robust and sound manner we have a wide range of clamping straps and hose clamps in our selection. There are 3 different styles of lock with brass bushes. Pipetite® is designed to seal around pipes and tubes where they pass through walls and floors. Unlike metal wall plates or escutcheons, Pipetite is completely flexible, so it stays in place and maintains a seal despite vibration and movement in pipelines. Filcoflex stocks Pipetite in several styles and sizes to fit different applications. As all of our products are made to order there are many exceptions and special editions available. If you are looking for something specific or didn’t find what you were looking for, please do not hesitate to contact us to discuss custom solutions.